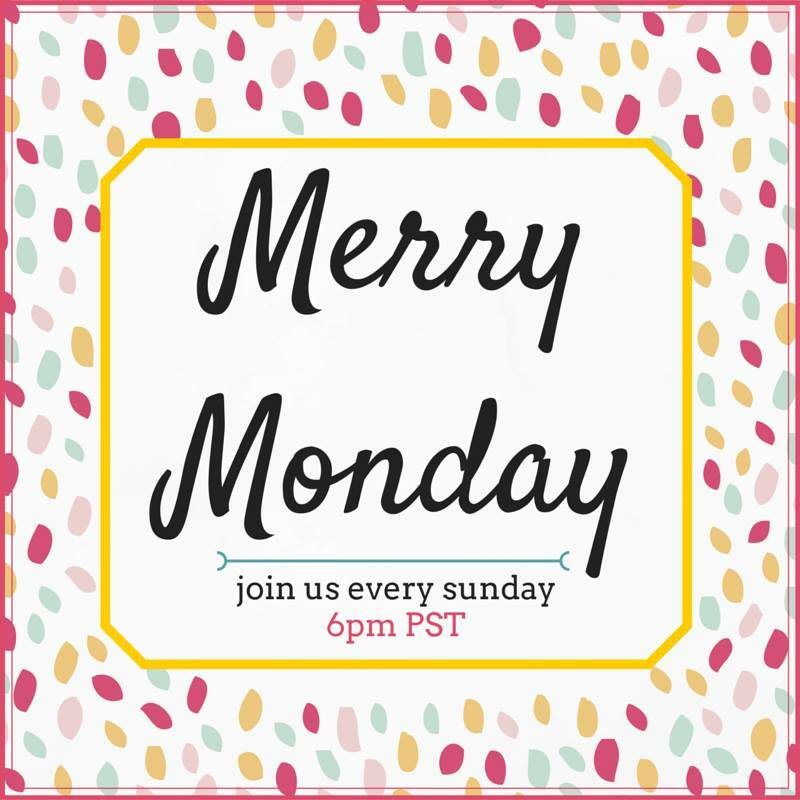 Thanks for coming to the Merry Monday Link party 66! In the true spirit of partying on, I’m inviting you to stop by my Facebook page and share your Craft, Recipes and DIY project pics and links so I can show you some love! Stop by and enter to win a pair of eyeglasses in the Back to School Firmoo Eyeglasses Giveaway, after you link up, of course. Holiday Ornament Swap is now open! Sign-up HERE. 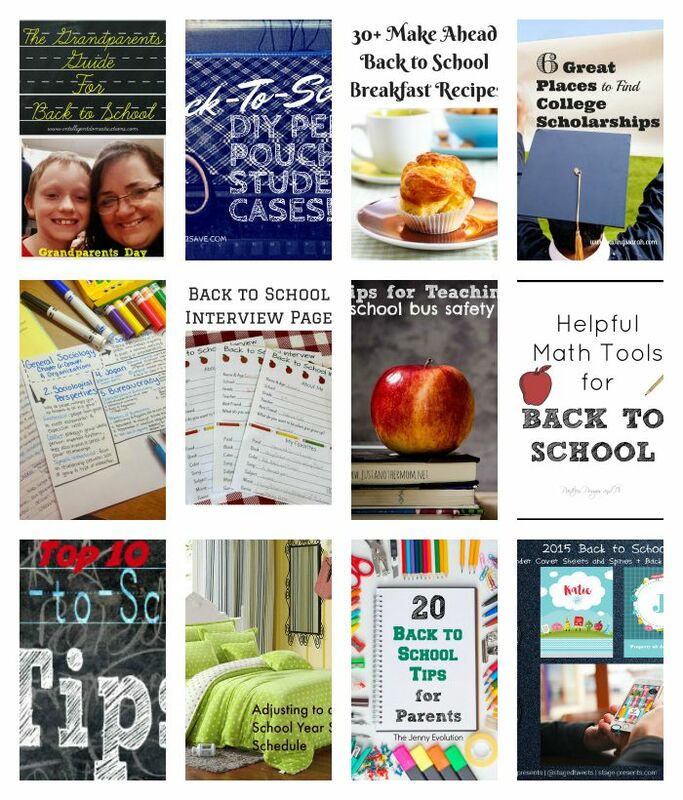 Back to school is just around the corner and many of us are already looking for ways to prepare for the start of the school year. 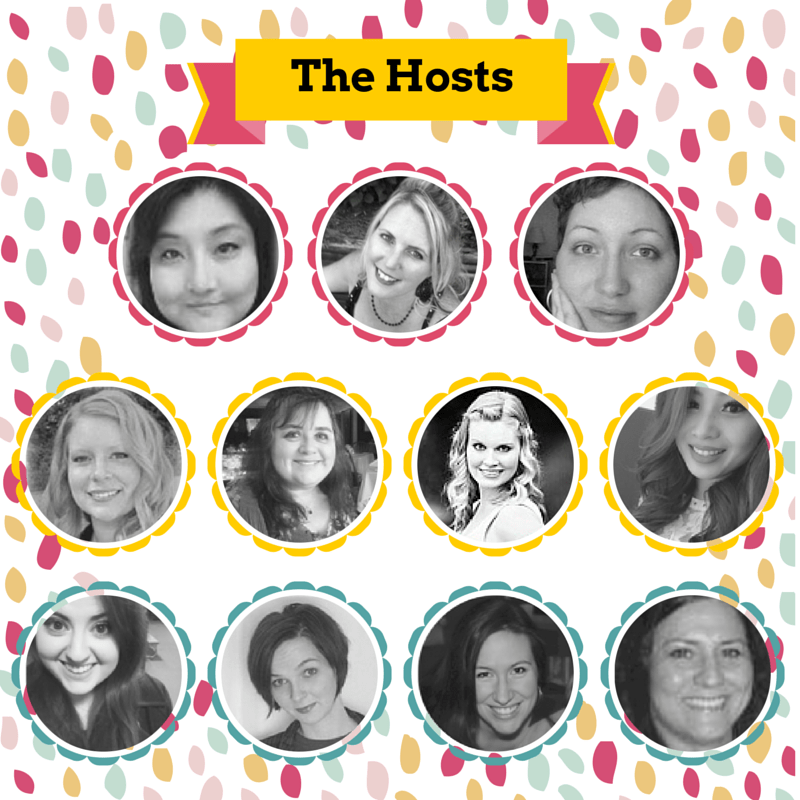 Here are a few posts shared on the Merry Monday Link Party#65 that will help you save money, be more organized, make memories, and treat your fellow moms. Be first to the party by subscribing to our newsletter! It comes out every Sunday night at 9pm when the party starts! 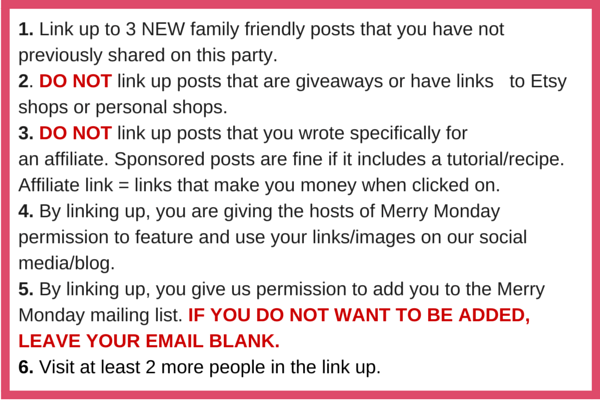 Thank you for sharing your link party at the #AnythingGoes Link Party. Thanks for the party and thanks so much for the shout out in your newsletter for my coastal coasters! I hope you have a great week. Thanks for hosting the party Shirley. I hope you can join our party to this week. Take care and have a nice day. Thanks for the invitation Julie! I linked up and enjoyed your Features this week! Thank you so much for the opportunity to share my link. Hi Debbie! It’s always good to see what you’ve been up to! Thanks for sharing with us. Happy Monday, Shirley! What a great party – as usual! I always enjoy seeing all the features. Thanks Alli. I enjoyed reading your post today about Linky Party’s. It’s good food for thought! Thanks for linking up with us! Love, love, love those 13 Amazing Planters! What a great party! Your linkers have really made it had giving me so many links to check out! I hope to see you at #AnythingGoes! Thanks for partying with us Marilyn. I did go to your party! Love those features!